Sketch. withoutaknife.com. 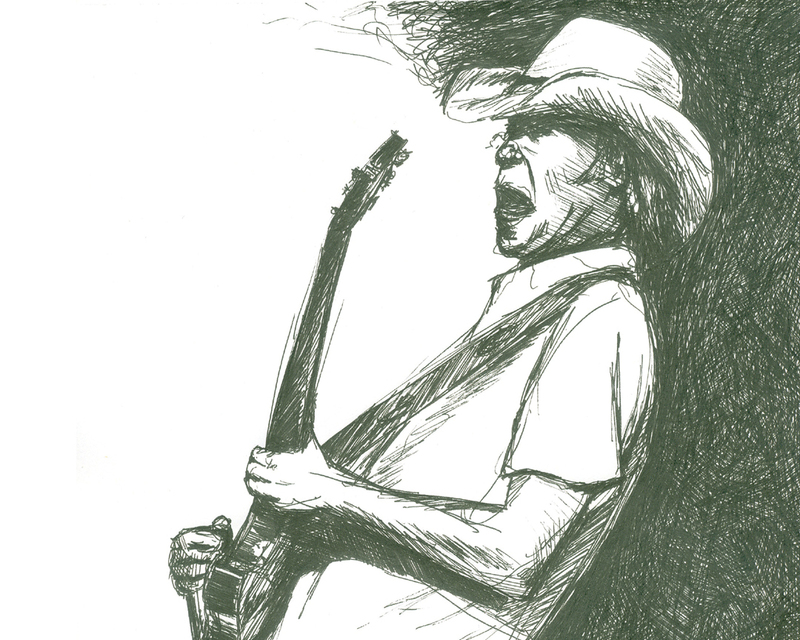 HD Wallpaper and background images in the Neil Young club tagged: neil young music rock image art sketch drawing wallpaper.